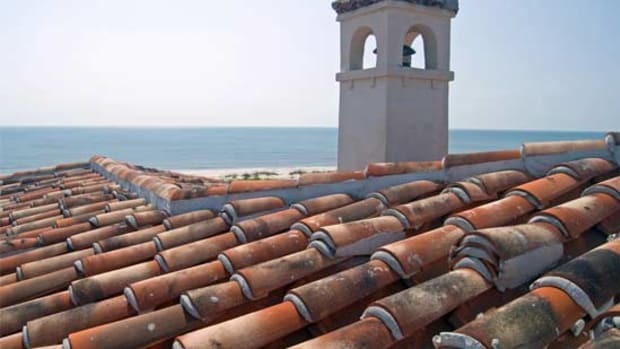 One of the most timeless of roofing materials – terra cotta tile – is as sustainable as it is traditional. 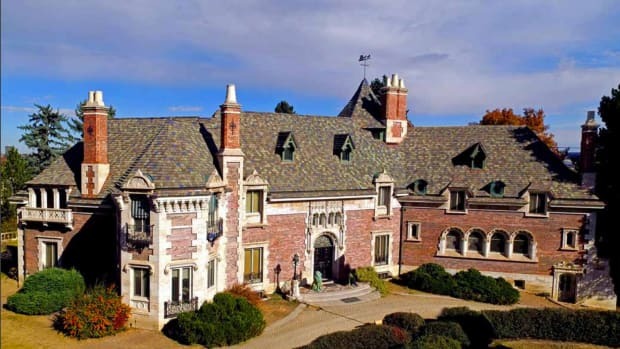 Terra cotta roof tiles have been considered a traditional building material across the United States for centuries. 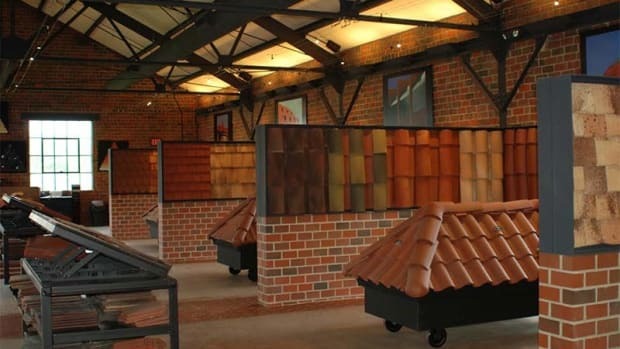 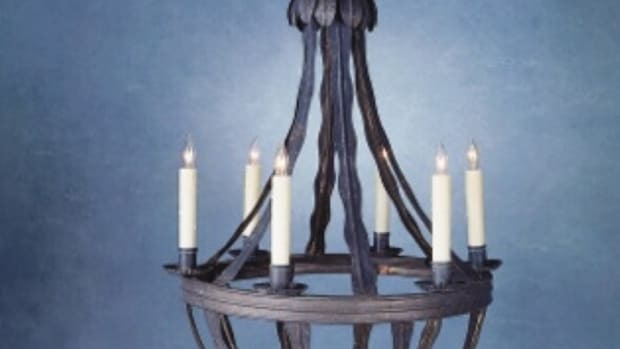 While modern technology allows many manufacturers to basically make any tile profile they produced in the past, the project can get trickier when it comes to the critical component of color. 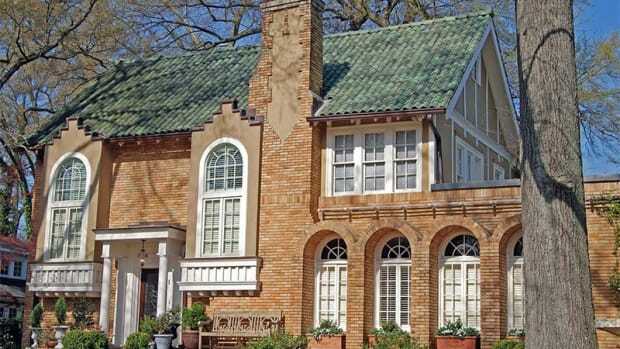 Download this guide to terms and details to consider when specifying terra cotta roof tile for period-style homes.